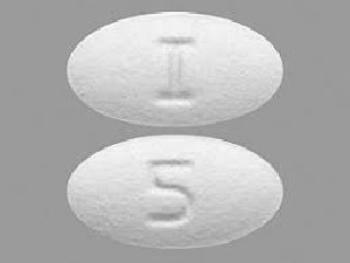 Legacy Pharmaceutical Packaging is recalling 40 repackaged lots of Losartan tablets, a prescription medication used to treat high blood pressure and congestive heart failure. The product contains trace amounts of N-Nitroso N-Methyl 4-amino butyric acid (NMBA), a potential human carcinogen. Legacy has not received any reports of adverse events to date. The recalled product, which can be identified by checking the product name and repackaged lot number on the bottle, was distributed by pharmacies nationwide. Patients who have the recalled product should return it to the dispensing pharmacy. Consumers with questions regarding this recall should contact their dispensing pharmacy during normal business hours or their physician or healthcare provider if they have had any problems related to taking or using the product.